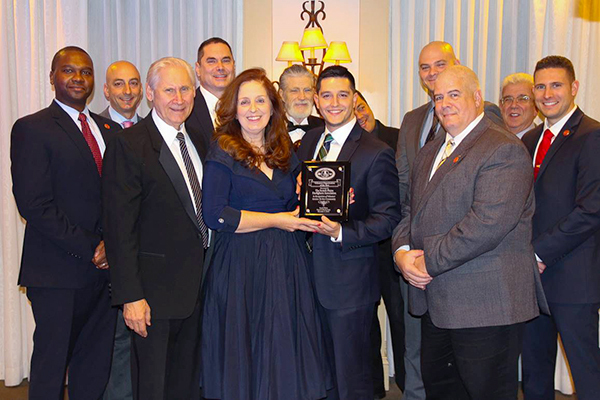 The Scotch Plains Volunteer Firefighters Association (SPVFA) was originally organized to support the Township of Scotch Plains’ volunteer firefighters. Today, SPVFA supports both the firefighters and the Scotch Plains Fire Department through equipment grants, scholarships, and training. SPVFA also takes an active role in community involvement by sponsoring and participating in various Township activities and events. The Scotch Plains Fire Department operates from two stations, Station #161 on Senger Place and Station #162 on Raritan Road. Each station has an Engine Company, which is the primary firefighting apparatus. Station #161 operates the Rescue Company, which carries rescue tools such as the “Jaws-of-Life,” and has breathing air filling stations so air bottles can be filled at the fire scene. Station #162 operates the Tower Ladder, which is an elevating platform that reaches a height of 95 ft.